Courtsey of MAXWELL CANYON CREEK. Home for sale at 4401-4411a Bow Tr Sw Calgary, Alberts T3C 2G3. 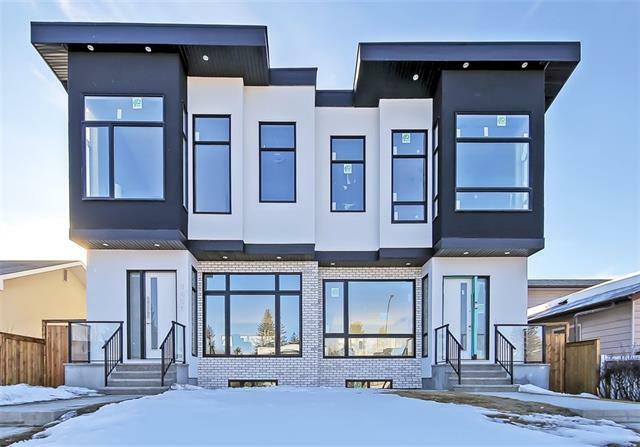 Description: The home at 4401-4411a Bow Tr Sw Calgary, Alberta T3C 2G3 with the MLS® Number C4224280 is currently listed at $2,999,999.